How do you provide highly available, scalable services to a cloud-native app that’s been architected with microservices? Just stand up a whole lot of virtual IPs and pools? Not exactly. You need both more capability and more automation. You need a service mesh. 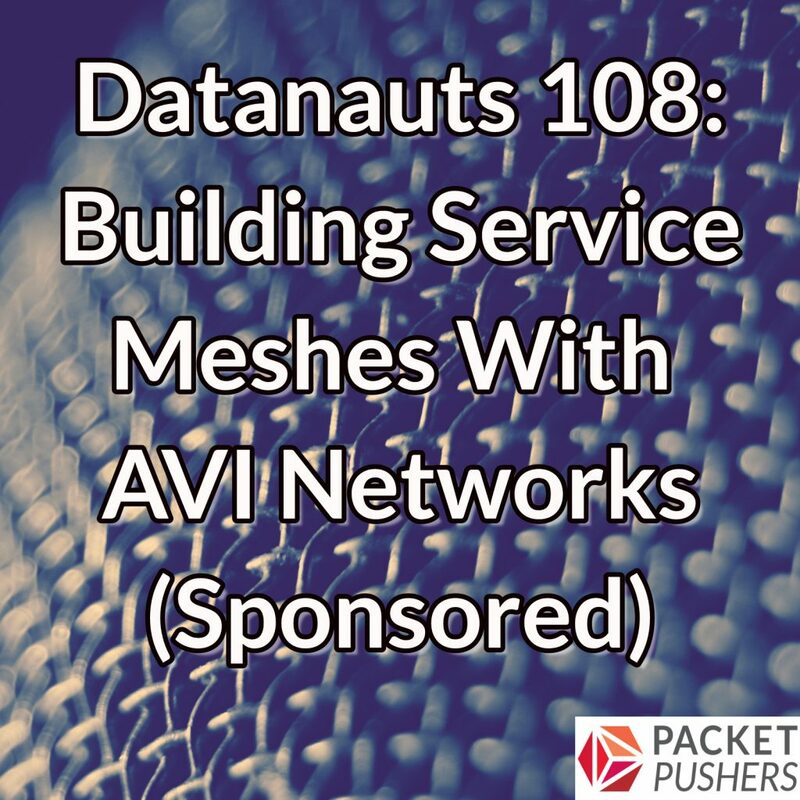 And today on the Datanauts podcast we’re joined by sponsor AVI Networks to find out what a service mesh is and how it supports cloud-native applications. 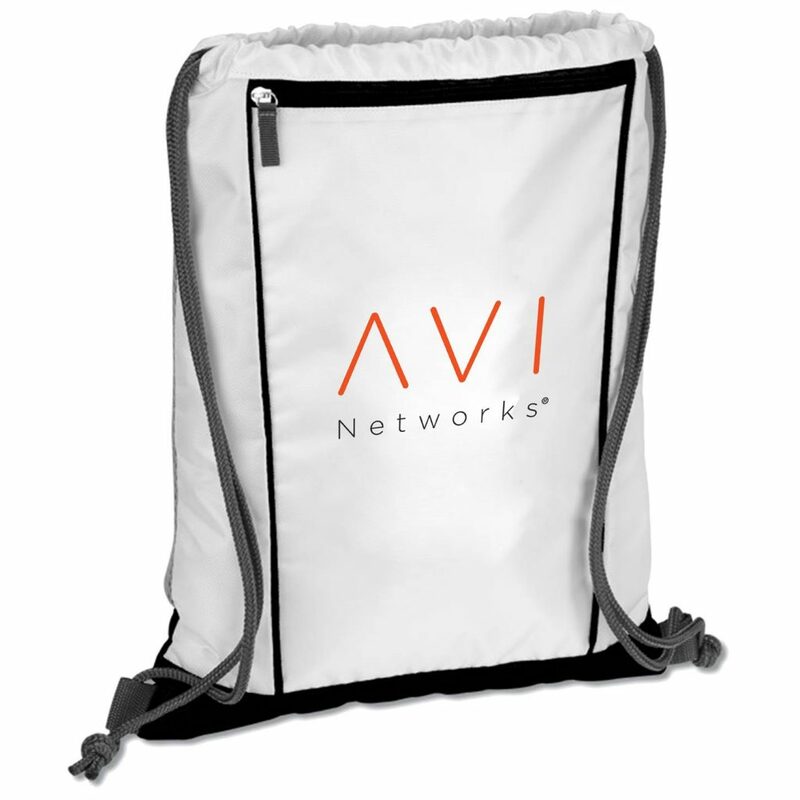 We’re joined by Ashish Shah, Senior Director of Products at AVI Networks. Broadly speaking, a service mesh ensures that the various components and services that make up a widely distributed application can reach each other using techniques such as service discovery, load balancing, and handling failures. The Datanauts and Ashish drill into the major concepts of a service mesh, examine critical components and the architectural approaches, and explore the AVI Networks platform. Find out more at AVI Networks and check out this special offer for Datanauts listeners: you can claim a free backpack here.